This time Guerssen has unearthed some excellent Swedish DIY psychedelia from the late 60s / early 70s. To give you a bit of history, Cymbeline (aka Motala Ström and W&J) formed in the Swedish industrial town of Norrköping in the mid 60s. 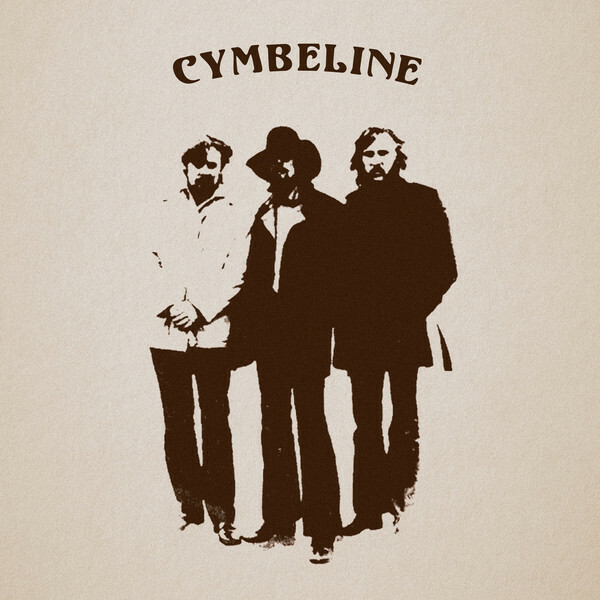 By the time the band broke up in 1971 they had only released a single 45 rpm record, “New York” b/w “Sixth Image.” But Cymbeline had recorded a lot of demos and started work on an LP as well. Now for the first time in 46 years this music is available for everyone to hear. Cymbeline began as the two musicians, Michael Journath and Anders Weyde, who had been playing in teen beat bands. They had grown tired of playing cover songs, so decided to start recording more experimental stuff using armchairs and furniture as percussion, sounds from nature (sea gulls and birds), an electric cocktail mixer, and improvising lyrics. These experiments took form as their series of “Image” tracks. Over the years they honed their skills, playing a few gigs, and in 1970 Ulf Ryberg joined the group and they released their 45 rpm. This archival release, 1965 - 1971, contains 15 tracks, kicking off with the crazed lo-fi garage psych tune “Third Image.” The progression of tracks does not appear to be chronological as the recording quality varies from track to track. The second track, “Mittuppslag,” is a psych track with a clean sound and a funky bass line. Their alter ego, “Motala Ström,” features a bluesy piano augmenting a cool psych rock boogie tune. “Flicka” is an acid folk tune that turns jazzy about the mid point. “Stolta Vingar” is a tasteful acoustic acid folk ballad. etc. The high points for me are the trippy teen beat song “Look at the Stars,” the dreamy and transcendental “Imagination,” and the minimal acid folk “Ur Asfalt Ropar Rösterna” accompanied by the sounds of running water, birds, and seagulls. And then I was pleasantly surprised by “Vinden Viskar Mary,” a cover of Jimi Hendrix’ “The Wind Cries Mary.” This cover is a quiet lo-fi interpretation that does not have Jimi’s edge, but it works! So if you are a fan of US garage-psych, teen beat, and/or psychedelic experiments, be sure to pick up a copy of Cymbeline’s archived music.